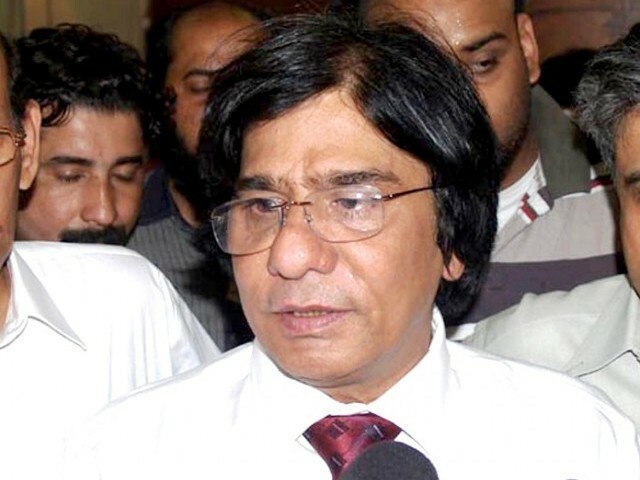 KARACHI: Muttahida Qaumi Movement (MQM) – Pakistan leader, Abdul Rauf Siddiqui, was granted on Thursday interim pre-arrest bail by the Sindh High Court (SHC) in connection with a National Accountability Bureau (NAB) inquiry into alleged illegal appointments made in the provincial industries department during the period when Siddiqui served as provincial industries minister. 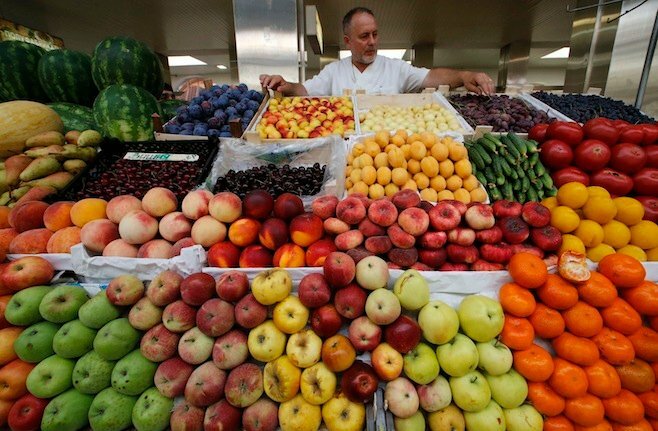 Directing the former industries minister to furnish a surety of Rs500,000, the court also issued notice to the NAB prosecutor to file comments. Siddiqui had informed the SHC that NAB had issued him a call-up notice to appear in connection with the inquiry into alleged illegal appointments, which, according to him, were made by his successor in 2011. Claiming innocence, the MQM leader pleaded to the court to grant him bail as he apprehended his arrest by the federal anti-graft watchdog. 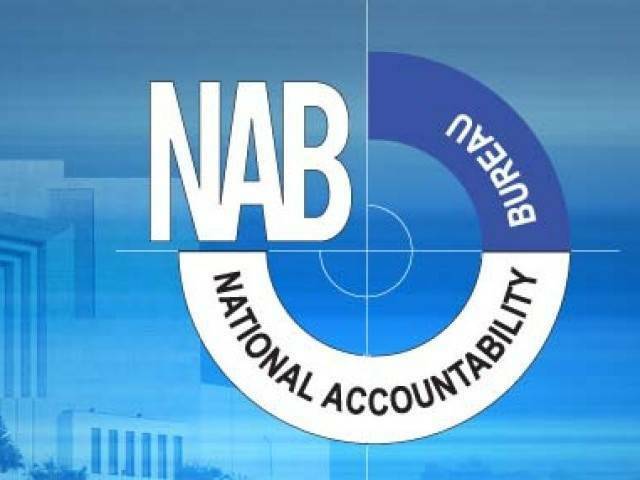 On the other hand, NAB had alleged that wide-scale illegal appointments were made in the Sindh Small Industries Corporation in 2011 at the behest of Siddiqui who was then minister for commerce and industries. 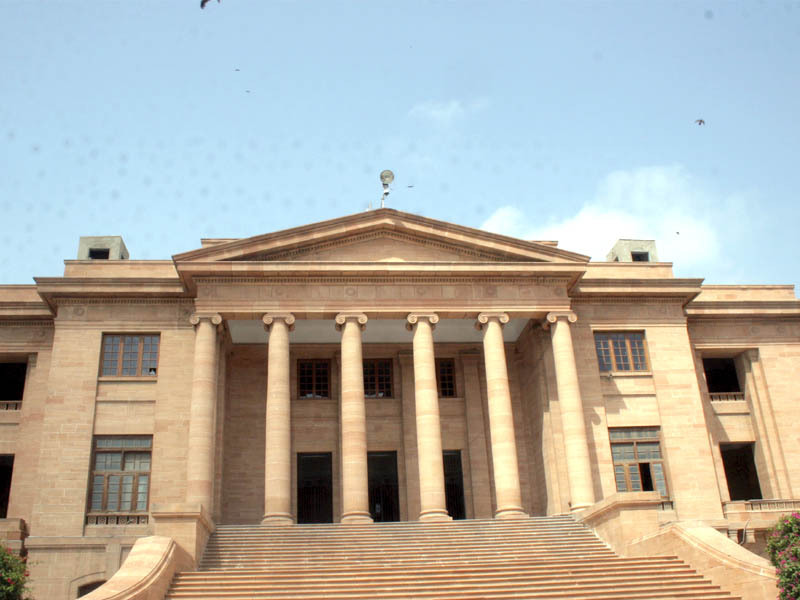 Meanwhile, MQM leader Rehan Hashmi, who is the chairperson of the District Municipal Corporation Central, filed an application in the SHC seeking pre-arrest bail in connection with cases registered against MQM leaders for facilitating and listening to the incendiary speech by their party founder Altaf Hussain against the country’s sovereignty in August, 2016.